E-mail us anytime and we’ll get back to you within 24 hours. 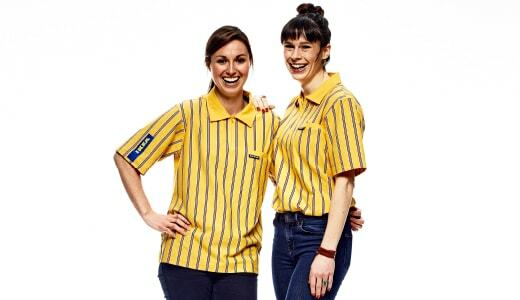 Are you an IKEA BUSINESS customer? Time and finances are precious – whether you're in retail, hospitality or an office. 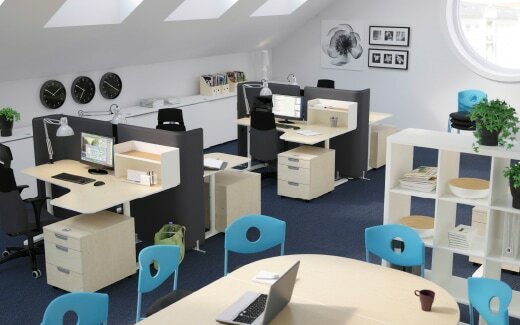 So we make sure that well-designed business furniture is never an extravagance.